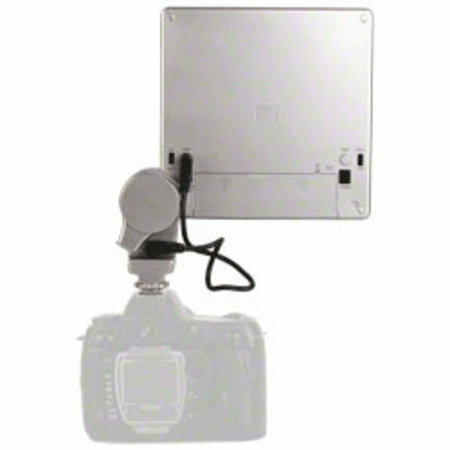 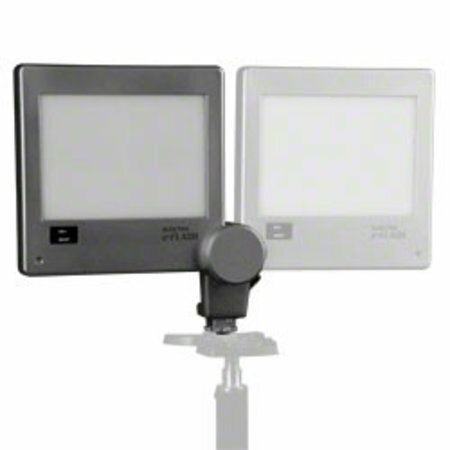 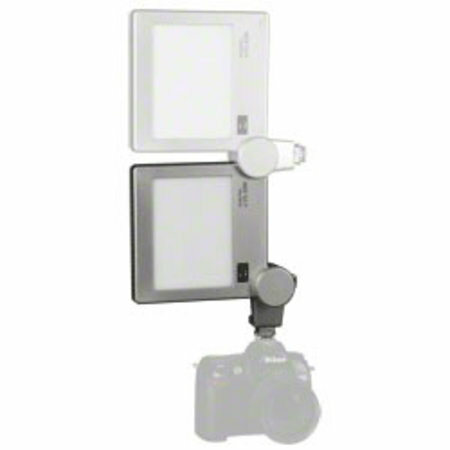 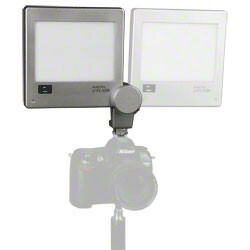 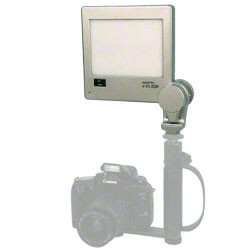 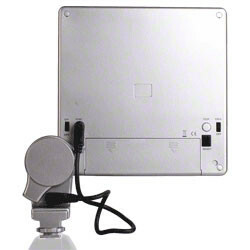 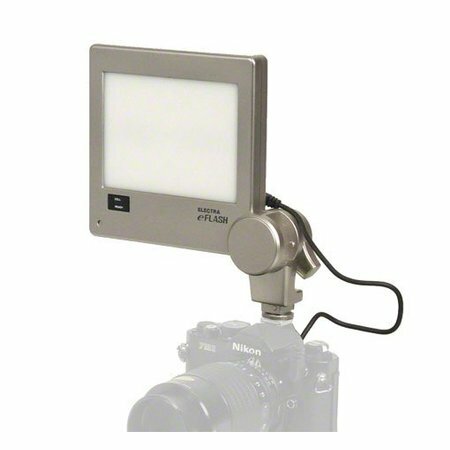 The digital electronic flash provides an even soft light. 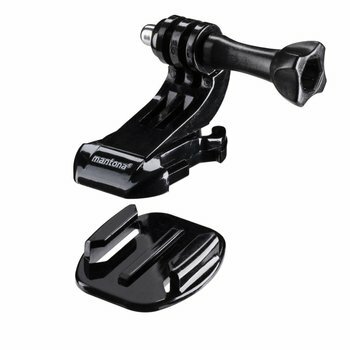 You achieve an excellent plasticity and naturalness, especially in portrait, product and macro photography. 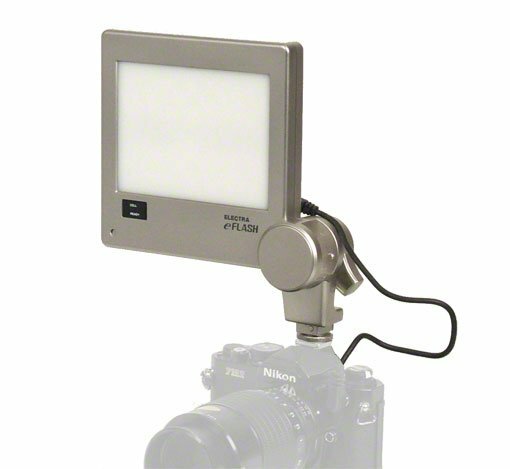 Due to the built-in slave unit, which can be switched off, you can use all digital cameras or SLR cameras with built-in flash. 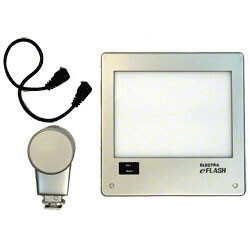 The e-Flash flashes synchronous with the camera flash, therefore a connection cable is not necessary (not suitable for cameras without adjustable measurement pre-flash). 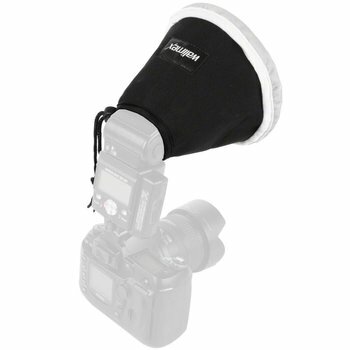 The low-priced flash is particulary suited as fill-in flash. 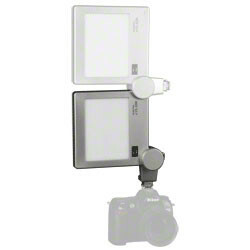 We recommend the Flash grip and extension arm kit and/or Mini tripod kit, which can be combined. 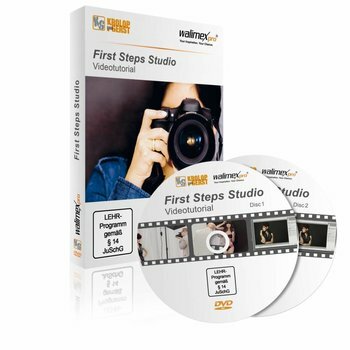 walimex DVD "First Steps Studio"